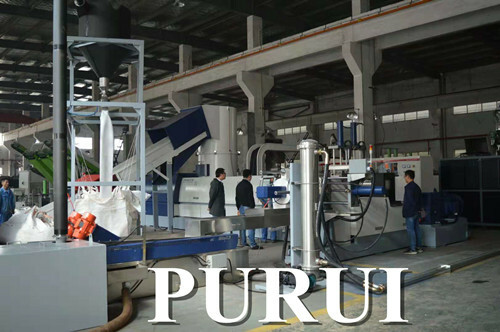 Summary:PURUI plastic recycling machine exhibition plastic granulator will be operated on the spot. We hereby invite you to visit our booth (No. 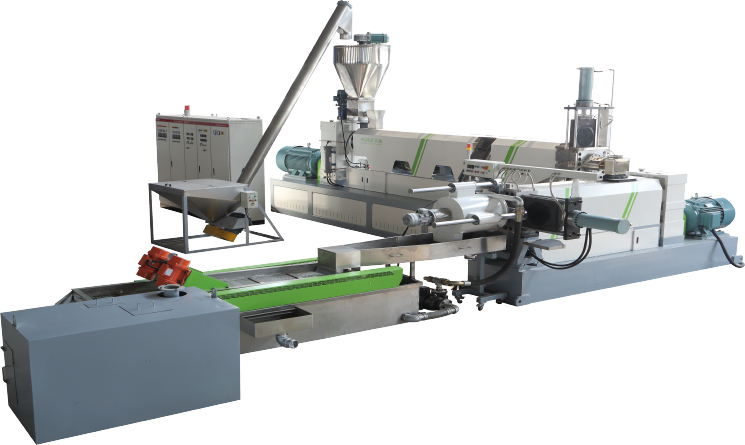 2.1f21, Hall ) at China International Plas 2019 that will be held on May 21th to May 23th in China, Guangzhou City.